Twin Galaxy started construction in late 2012. 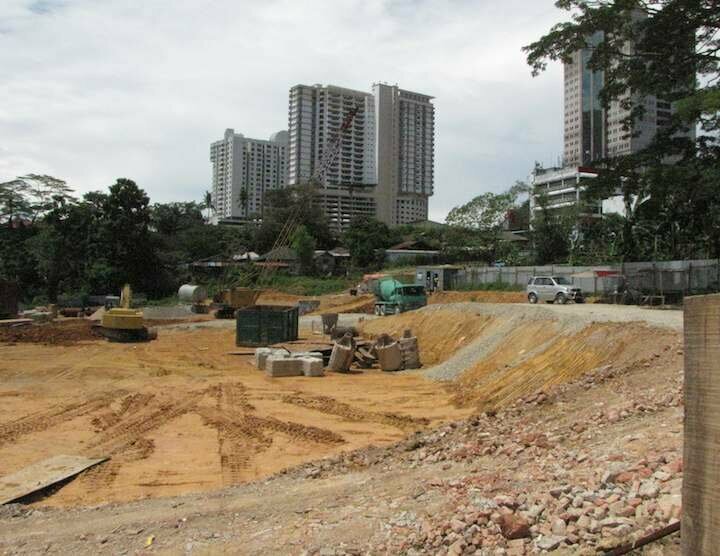 As with all new condos in Johor Bahru recently the developers are aiming for the high end of the market. Twin Galaxy’s 2 towers will be 35 stories. The development includes integrated shops and restaurants along with recreation areas for residents (pools, game rooms, library, kid’s play room). 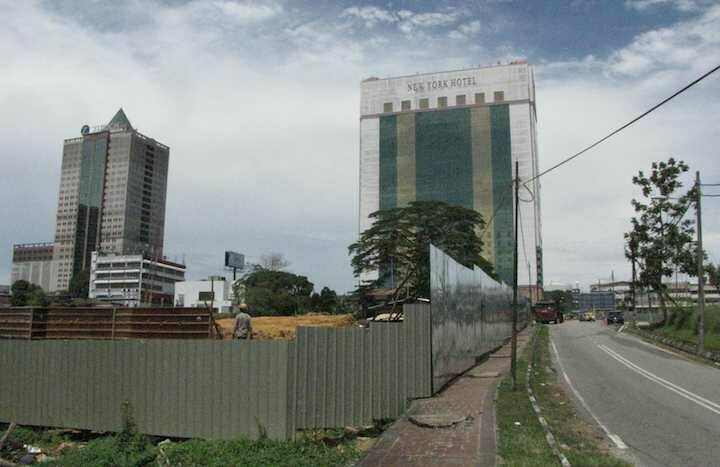 The location is nice, next to Hotel Selesa and across the street from, the also under construction, Setia Sky 88 condos and near the New York Hotel. Plaza Penagi is just 4 blocks away. KSL Mall is 1 km away. Condo options include: studio (560 square feet) – this has to be aimed at the Singapore market, 2-bedroom (936 square feet), 3-bedroom (1163 sf), 4-bedrrom (1701 sf) and Penthouse with private garden. They offer to attach a “studio” to the 2 or 3 bedroom which adds 560 square feet (they make that into the master bedroom). The CIQ and causeway are 5-10 minutes (2 km) away assuming any sensible driving and traffic load. It is a bit worrisome what will happen to the traffic flows with all the high rises being build in a close area, but this is a worry for the whole area. I can’t find any details on the delivery time frame on their website. I don’t understand how such basic information is left off. 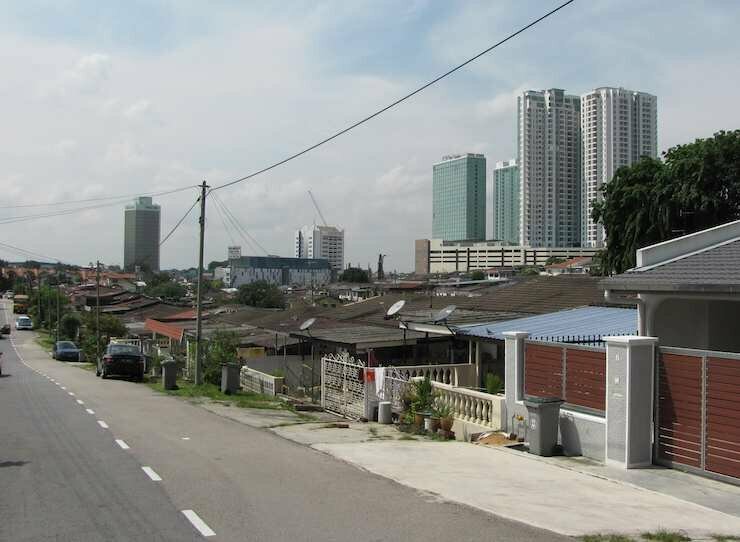 The sales market for housing in Nusajaya, Johor is hot. Horizon Hills is one of the most popular housing estates in Nusajaya (part of Iskandar in Johor, Malaysia). 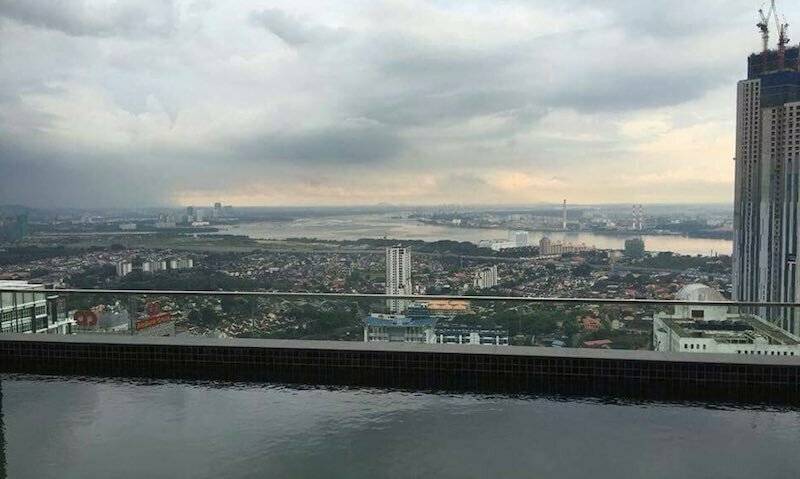 Given the positive feeling many have about the future of Nusajaya many investors continue to buy. The demand by investors exceeds the demand of renters so, renters can get some good deals. The biggest thing that will change this market dynamic is more high paying jobs being created in Johor increasing the demand from renters. I would expect you can get discounts on the listed prices (if they won’t budge talk to others offering rentals – there is a surplus supply). Above asking price of RM 3,500 discounts are even more likely. Link house, RM 2,800/month, 4+1 Bedrooms, Un-furnished (I think). 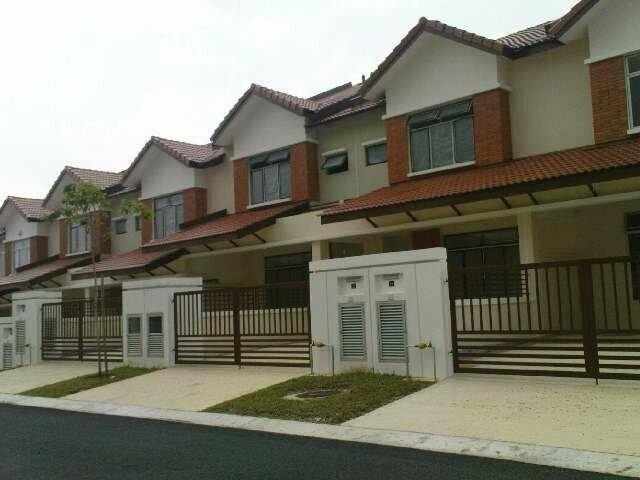 Cluster house, RM 3,500/month, 2,600 square feet, 4+1 bedroom, 3 bathrooms, Partly Furnished. 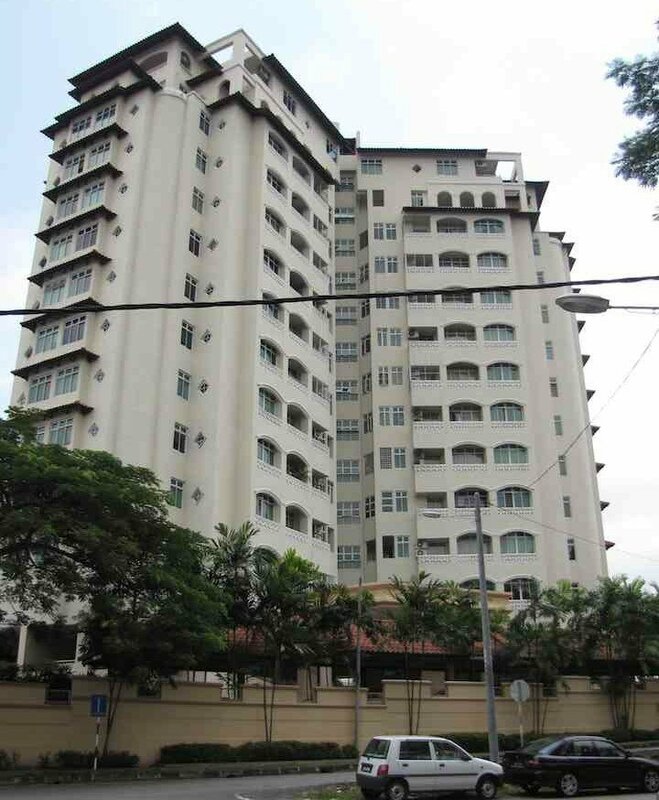 Link house, RM 2,400/month, 2,100 square feet, 4+1 bedrooms, 3 bathrooms, unfurnished? 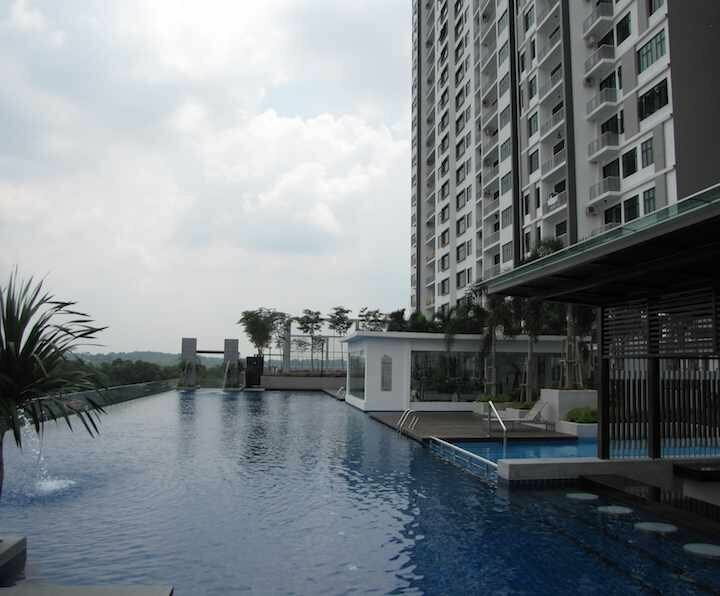 Link house, RM 2,900, 2280 square feet built up, 4+1 bedroom, 3 bathroom, partly Furnished. RM 7,000, 3500 square feet built-up, 4+1 bedrooms, 4 baths, Partly Furnished. RM 3,650, 2500 square feet built-up, 4+1 bedrooms, 3 baths, Partly Furnished.